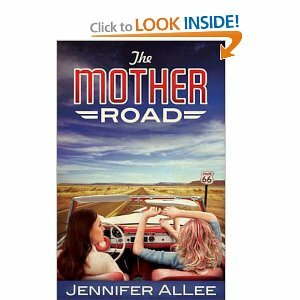 Learning that their mother’s Alzheimer’s is progressing and each at a crossroads in their own lives, they set off across Route 66 to visit their parents learning about each other and themselves as they go. They further explore their family relationships after arriving home, neither knowing what the next step in their lives should be. I really enjoyed this book, the places on Route 66 brought back memories for me as well as the idea of going home, my current home is in California but I grew up in the midwest. So I can imagine without much prompting a similar trip, I even have a sister a decade younger than I am.